Would you like to take part in activity with your school friends to raise money for the L&D hospital? Would your school like to hold a dress-down day to raise money for the hospital charity? Would you like to pick us to be your Charity of the Year? We can visit your school and talk about fundraising in the hospital! There are plenty of activities you could do… for ideas please see our School Fundraising guide! 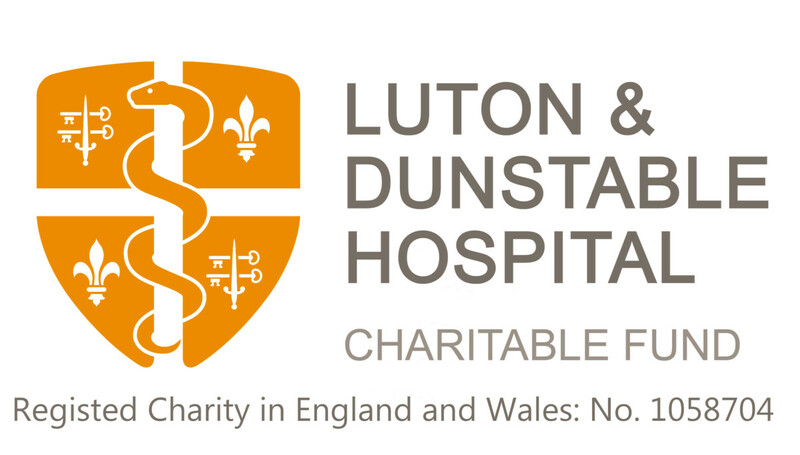 To view our Fundraising Catch Up – Luton and Dunstable Schools 2017-2018 please click here. A copper snake of 2p coins in the playground! If the snake grows to 30m long it will be worth £25!